Character dining is very popular and very much a part of most families trips to Disney. One of the most confusing things and hard to follow is which characters are where and if they serve breakfast, lunch, and dinner or just breakfast, etc. Also, people are always asking me – which is the best and when they mean the best typically they are asking about who has the best character interaction and not the best bacon (though food is important) because these meals are not cheap but most are buffets and you can eat a lot of yummy food to get your value plus the pictures and smiles on your kids faces (or your adult faces) will be something priceless. I am going to start also by saying that this information is correct as of today March 21, 2106 (I hope it is!) but the characters are always changing and this is who is typically there. Though no character is ever guaranteed so know that going in and do not be disappointed but enjoy the event! If you HAVE to meet one specific character you might need to fastpass that for a meet and greet. One more tip when you see a description like Luau Mickey or Safari Donald this describes the character theme at this meal. So, Safari Donald is dressed up like he is going on a safari for example! Celebrate Hollywood blockbusters at a banquet honoring the glitz and glamor of Tinseltown! Shake off winter’s chill with a fabulous fête marking the bright and beautiful delights of spring! Heat things up at a beach-inspired bash welcoming the excitement of the season! Head to Minnie’s favorite haunt as all her pals gather for a frightfully festive Halloween feast! Going to Disney World to celebrate a special event is already the icing on the cake in my opinion but Disney also gives you lots of options to kick it up a notch. So, is this anniversary super special or this birthday a BIG one. 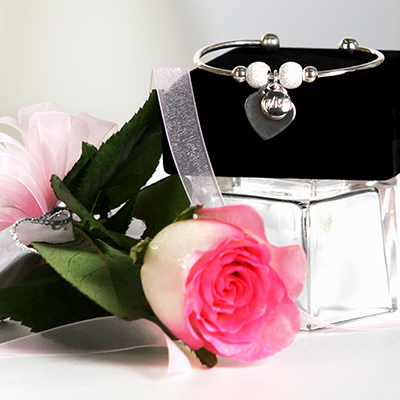 For any ages and events, there is something special to help. I wanted to talk about the Super Special Big Dollar Extras that can be provided to you from Disney Floral and Gifts. 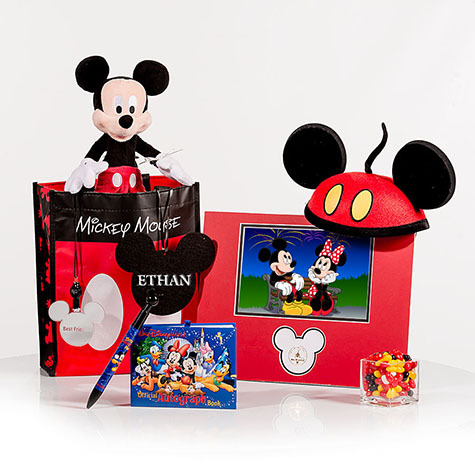 There are lots of ways to do things and Disney Floral and Gifts is by no means the least expensive option but they do have the good, special stuff and the ways and means to get it done. For example, I spent my 40th birthday at Disney with the best of friends and my husband and they surprised me on the day by decorating the living room of our Boardwalk Villa (awesome and budget friendly – the room decorating not Boardwalk haha do not think I am living under a rock!) and then kicked it up a notch by having a cake delivered that we ate for breakfast every day. It is Disney and I said “Let them eat cake” quite a bit that trip. Then the special extra happened and we came back from a park day and there was a beautiful glitter pink rose with a wonderful special bracelet and note. It was awesome! And the best part (or maybe?) is it broke, that week at Disney (put my hand in my purse and the heart came off). I called Disney Floral and Gifts and without question sent me a new one and never even asked for the broken one, etc. That is the Disney difference. So, here are a few of what I think are the craziest, most over the top, super special things! Presenting Your Royal Princess – $435.00 – so you walk up to your room and on your door is a pink banner letting her know something is up! 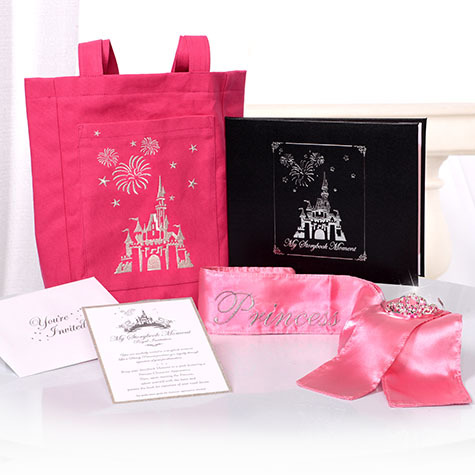 She then gets to open a big box filled with all princess must haves (tiaras and wands), there are balloons and personalized princess capes and so much more! It is a BIG deal. Need some Super, Special Romance? 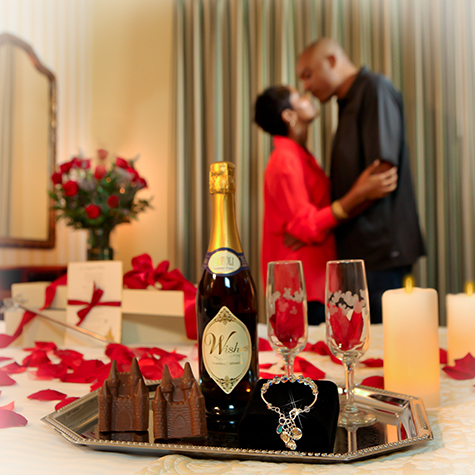 A Wish Come True – a Two Day Romantic Experience is ready for you at a mere $364.95 but you get two days full of romance. There are roses and crystals and champagne for two days. Sign me up! Yes, going to Disney is SUPER special and no one needs the extras but if you have a few extra dollars and want to go as over the top as possible. These are a few ideas that are easy on you to make happen! What Does $8,000 Get a Family of 4 at Walt Disney World? So I had a bit of a fantasy budget. Not everyone wants to spend $8,000 on vacation and I totally understand that! But it is fun to dream and for those of you that do want to either have a trip that is once in a lifetime or you just roll that way – hey we are here to help! 🙂 The scenarios below are the same as the others and all scenarios are for a family of 2 adults, 2 children under 9 and they are all rack rate pricing – so if a promotion drops you can extend your trip even longer! I will tell you I was surprised to some degree that I was not ever able to stay a week at the top-tier rooms (Club and Theme Park View) because it was too far over budget…I truly need $10,000 for my fantasy trip. Well, the truth is I need Cinderella’s Suite and so I am not sure what to do there – anyone know? With this type of budget I stuck with the Deluxe Category of course and really treated myself to fantastic resorts! 6 night stay at the Polynesian Resort (garden view – Club Level) with 7 day Park Hopper and Water Park and More tickets, Memory Maker and Deluxe Dining Plan for $7,900.30. Thanks to Disneyworld.go.com for the picture! 7 night stay at Boardwalk Inn in a Standard Room that is Club Level (the best for the Fantasy!) 8 day Park Hopper and Water Park and More tickets, Disney Dining Plan and Memory Maker for $8,011.64. 5 nights at Disney’s Wilderness Lodge with a Courtyard View with 6 day Park Hopper and Water Park and More Tickets and the Platinum Package at $8,202.04. The Platinum Package truly pampers you and includes: Disney Deluxe Dining, unlimited use of select recreation activities including golf, one admission per person to Cirque du Soleil show – La Nouba, Preferred Fireworks Viewing, unlimited admissions to select theme park tour, unlimited admissions to children’s activity centers, personalized pre-arrival itinerary planning, dazzling fireworks cruise (one cruise per party), one spa treatment per person, reserved seating for Fantasmic!, private in-room child care and nightly turndown service, and more! Thanks to Disneyworld.go.com for the great picture! I loved exploring the options and one day would love to do the Platinum Package but with all those extras I might miss park time?! I am sure I would survive and with all the added stress the spa treatment will help melt that away. Tell me about your fantasy trip? Is one of these right up your alley or are you looking for something different? 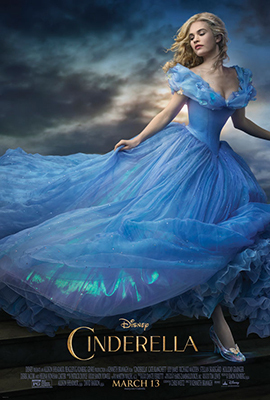 Recently, I took my 8 year old daughter to see the new Cinderella movie. This was her first live-action, non-animated film, and while she wasn’t 100% sold, I have to say that I loved it! The locations and set designs were just gorgeous and the costuming was incredible! Lily James was the perfect choice to play young Ella. She has the perfect mix of sweetness and courage that makes the character come to life. Cate Blanchett as the evil stepmother is also spot-on. If you’re also a fan of Downton Abbey, you’ll be happy to see Sophie McShera (aka Daisy) as one of the stepsisters.